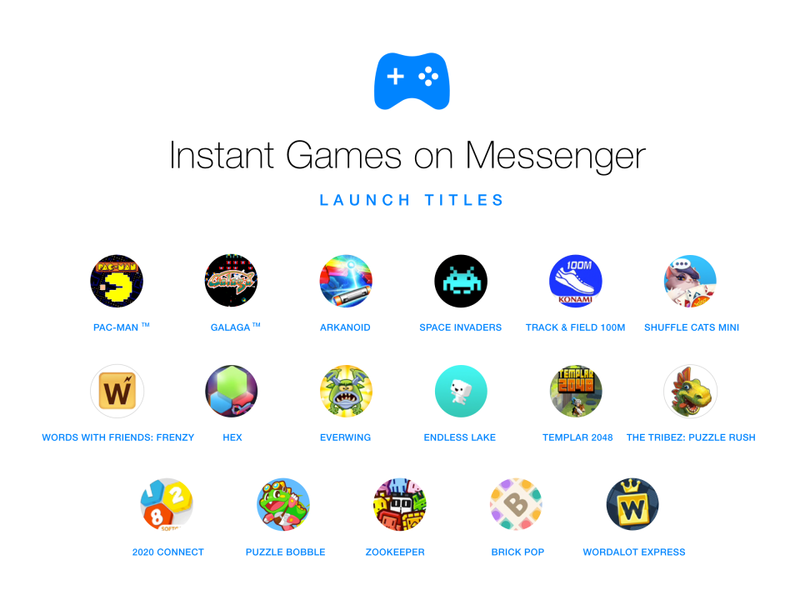 In an attempt to overload its messaging service with even more features, Facebook has turned Messenger into a complete cross-platform gaming service. Launching for both Android and iOS, users can begin playing games with friends, and we aren’t talking Tic-Tac-Toe or Hangman. Games available for playing with friends include Words With Friends, Pac-Man, Galaga, EverWing, Arkanoid, and plenty more. These are classic titles, ready for 2-player gaming action. To start up a game, simply open up a message with the person you want to play with, then tap on the “gaming controller” icon. From here, click on the title you want, then get to playing. 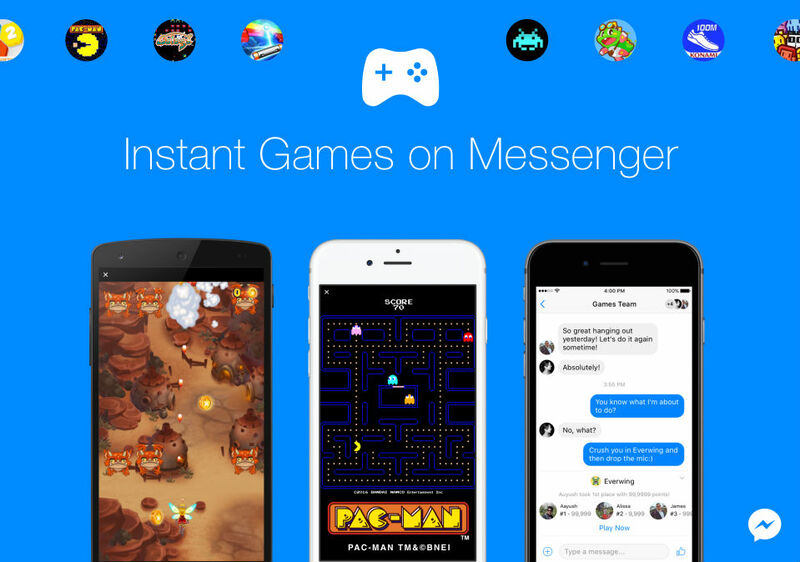 In addition, users can find games on their Newsfeed, with single player options also available. Go get your gaming on.